Juanita Ortiz joined Lincoln Property Company in June 1996. Juanita is responsible for overseeing the day-to-day management of approximately 1.2M SF of commercial and retail space in the Boston financial district. Juanita holds an RPA designation from BOMA and recently earned the LEED AP designation. She is also responsible for the management of tenant improvement work, preparation of annual budgets, business plans and monthly financial reports. 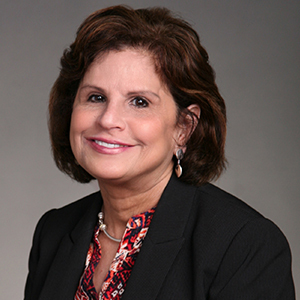 Prior to joining Lincoln Property Company, Juanita held various positions with Jones Lang Wootton USA in New York. In May 1991 Jones Lang Wootton promoted her to the position of Property Manager, which required Juanita to relocate from New York to Boston. She has been in the property management field for over 20 years.